History would be very different had Western Europe not developed a taste for spices and exotic fruit. Strong countries attack weaker ones mainly because they want more of whatever is good to have. Over centuries, that has ranged from women to gold to oil — to food. Culinary appetites have played an important role in shaping history. If people in Western countries had not developed a taste for sugar, spices, and tropical fruits, the world might have evolved quite differently. Restless taste buds have produced much global turmoil. Food was drab and tasteless for much of human history. As Europe began awakening into the modern age, people were eager for new sensations. The arrival of exotic spices dazzled them. Pepper is the reason modern imperialism was invented. For generations after their founding in the early 17th century, two powerful mercantile forces dominated much of the world: the East India Company, based in London, and the Dutch East India Company, based in Amsterdam. They were richer and had greater reach than any government — complete with armies, navies, merchant fleets, fortified ports, plantations, court systems, prisons, currencies, and treaty-making rights. With this authority, granted by the British and Dutch governments, they captured far-flung territories and sowed seeds of conflict in vast areas east of Suez. Both of these companies were founded to bring pepper to Europe. 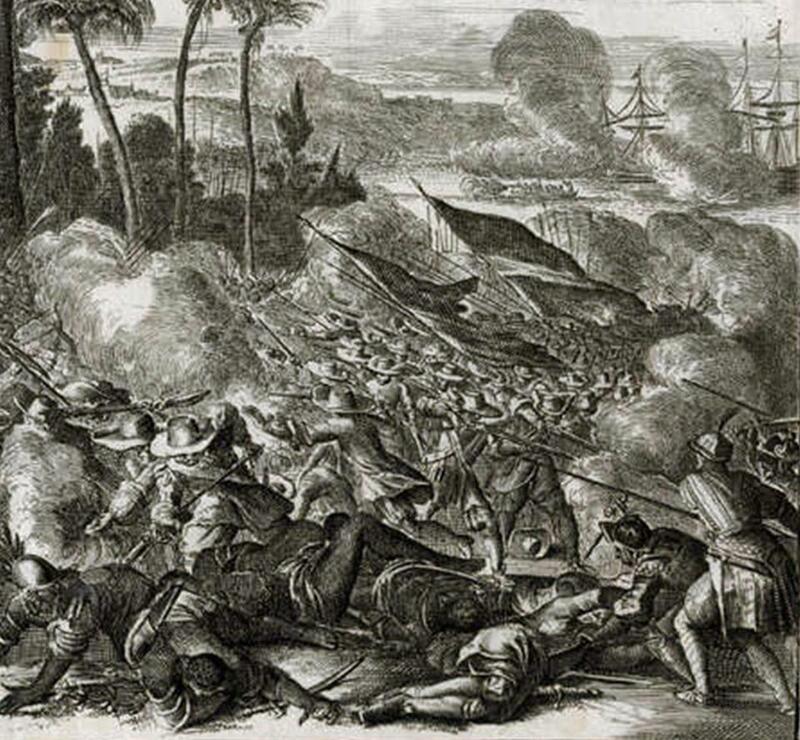 The first islands they subdued, the Moluccas, are now part of Indonesia but were long known in the West as the Spice Islands. It is a wonderful example of how food can become the lens through which we see foreign lands. Europeans went mad for pepper and other spices. That meant ships had to be sent halfway around the world to claim land and suppress unruly natives. 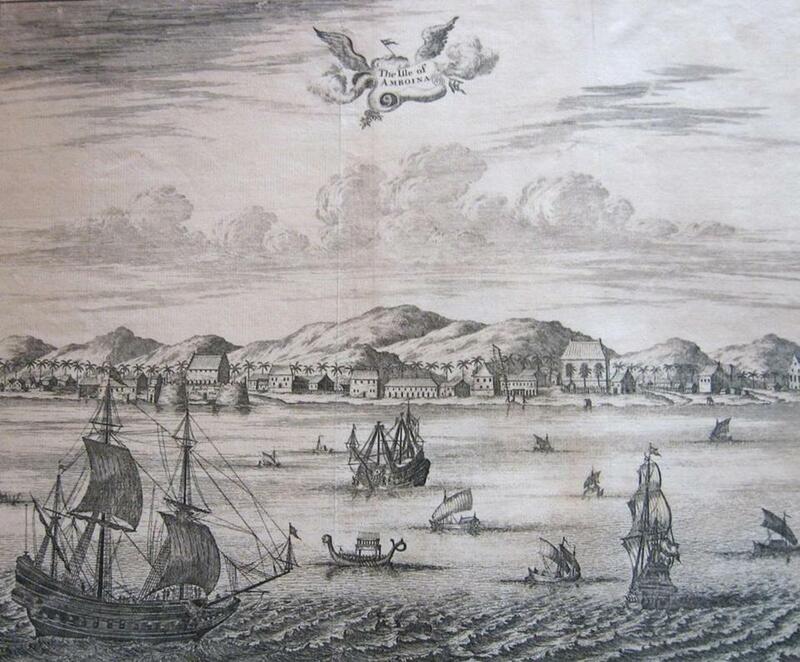 “Wouter Schouten's travels into the East Indies,” 2nd ed., 1708. Later generations of Europeans and Americans wanted sweets. Traders catered to them by delivering large amounts of sugar from the Caribbean, often in the form of molasses. With their profits, traders bought goods to barter for slaves in Africa, and then brought the slaves to the New World. If our ancestors had not started liking sweet foods and drinking their tea with sugar, one motive for the slave trade would not have existed. Sugar was singularly responsible for the overthrow of at least one government, the monarchy that ruled Hawaii for much of the 19th century. Descendants of New England missionaries assembled sprawling plantations by dispossessing native Hawaiians, but had trouble selling their sugar inside the United States because of tariff barriers. In 1893, with support from Washington, they deposed the native monarchy and proclaimed a new regime under President Sanford Dole. Five years later, Hawaii became part of the United States. That opened the sweet-toothed American market to Hawaiian sugar. Dole’s family made a fortune by introducing Americans to pineapple — duty-free. Production of another tropical fruit, the banana, has left an even darker legacy. The main producer, United Fruit, launched a publicity campaign in 1929 aimed at persuading Americans that bananas are healthful and nutritious. It succeeded, and the company became hugely profitable. In lands from Cuba to Colombia, United Fruit was a symbol of oppression, controlling feudal governments and helping to condemn entire communities to misery. Suffering banana workers, and the repression of those who tried to unionize, have become staples of Latin American popular culture from the murals of Diego Rivera to the novels of Gabriel Garcia Marquez. One of the cruelest coups the United States ever engineered was set off by bananas — specifically, by United Fruit. In 1952, after entering into a period of democratic rule, Guatemala became the first country to pass a land reform law reining in United Fruit. The company appealed to Washington for help. Two of its former lawyers, John Foster Dulles and Allen Dulles, became secretary of state and CIA director, respectively. They staged their coup in 1954. Land reform was reversed, labor unions were banned, and Guatemala fell into a 36-year civil war in which 200,000 perished. If Americans had not developed a taste for bananas — or had been more conscious of how their bananas were produced — this tragedy might have been avoided. Today we realize the value of eating locally produced food. We should apply the same principle to our relations with other countries. Call it the “locavore” foreign policy: Look first to ourselves rather than seeking distant resources; recognize how our habits affect the world; and do not allow our changing tastes to incite foreign conflict. Stephen Kinzer is a senior fellow at the Watson Institute for International Studies at Brown University. Follow him on Twitter @stephenkinzer.